Notting Hill 1 bed 1 bath unit!! Come see your new dream home! This spacious and bright one bedroom one bathroom unit located in Notting Hill is sure to impress. Includes washer and dryer. This particular unit is an oversized unit. Notting Hill at Lake Mary is a wonderful community in the heart of Lake Mary- very well landscaped, clubhouse with sundeck as well as a fitness center. 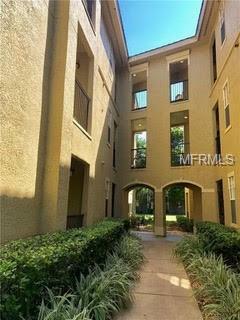 Convenient 2 minute access to I4 and close proximity to shopping & dining as well as the Lake Mary business district. Schedule your showings today!